A Middle East Oilfield Service Company ordered some Tandem Shale Shakers from GN Company, now these shakers are ready for final shipment. And Tandem Shake Shaker is generally two units of shale shakers installed on one skid, and these two shakers are of the same model. With these two shakers on one skid, the treatment capacity would be bigger. And sometimes, if the project is under low working load, and the operators can stop one shaker for checking and maintenance. 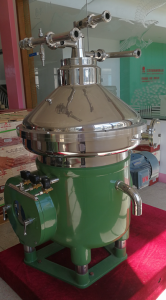 GN Solids Control is a professional manufacturer of Shake Shaker for 11 years, with supplying about 250 sets of Shale Shaker every year, and exporting to about 75 countries, including USA, Canada, UAE, South Africa, India, China, etc. 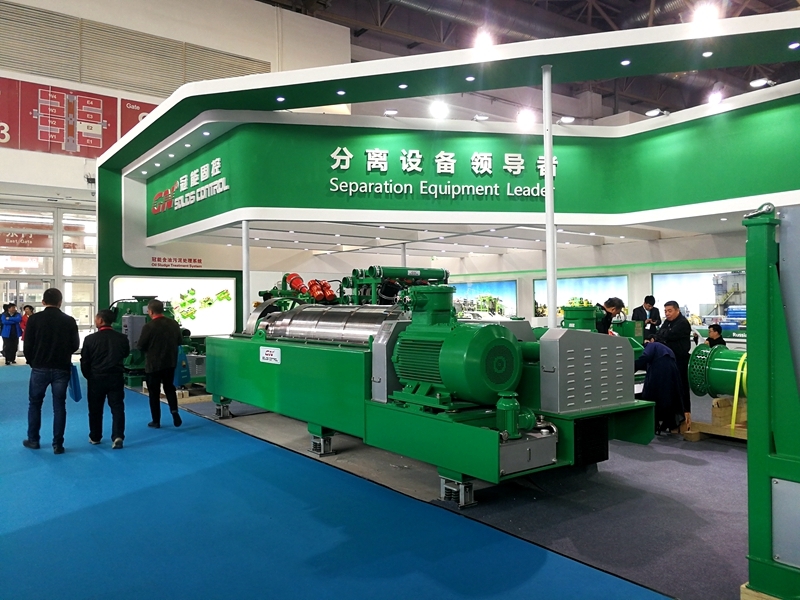 GN can manufacture shale shaker with capacity ranges from 45~140 m3/h, and screen area 1.35~2.7 m2. Besides single deck shaker, GN can supply double shaker, widely used for piling, TBM, big oil & gas drilling rig, big trench-less project, etc. Shale shaker deck angle is adjustable while working with reliable performance. Shale shaker bottom deck is made of Stainless Steel, for long service life. Heat treatment on complete shale shaker deck, for High G force operation. Famous Brand Vibration Motors and Electrical components. Welcome to contact GN company for working video & technical specifications. 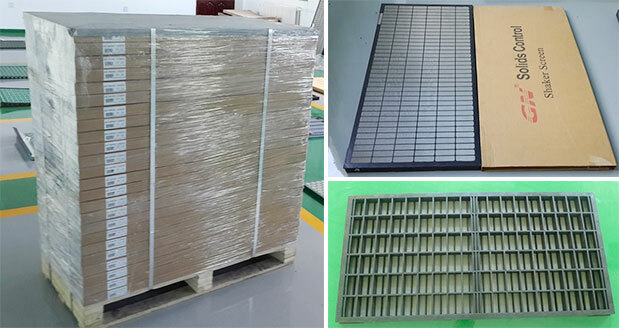 Where to Find the Qualified Replacement Shale Shaker Screen with Low Price? 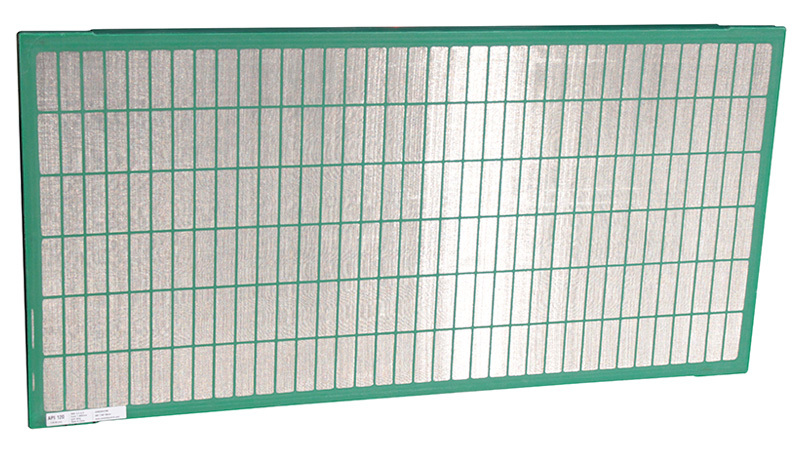 Shale Shaker Screens are widely used for Shale Shakers and Mud Cleaners. Generally the screens shall be changed every 300~400 working hours, but that depends on the detailed project information. It is a Big Cost for the drilling companies/contractors or Solids Control Companies to purchase Shale Shaker Screens, especially when they buy the Original Screens from those reputable famous brands. 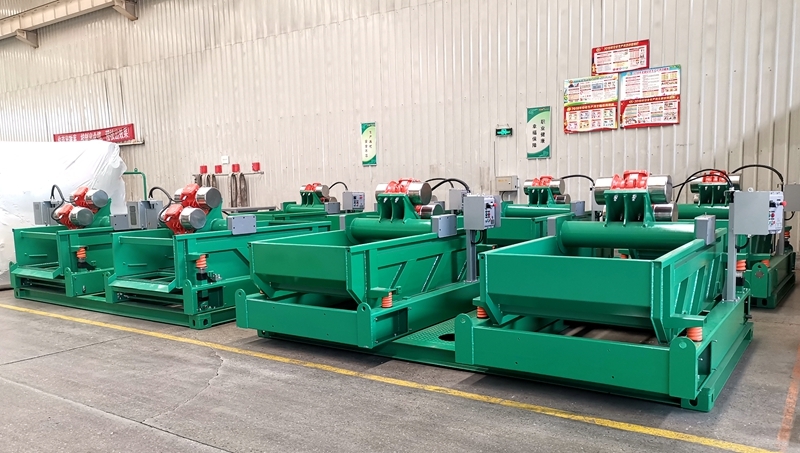 GN Solids Control understands the cost-effective shale shaker screens are very important for the solids control equipment. So GN keeps researching and developing the best technology for manufacturing the Top Quality shaker screens for our clients. 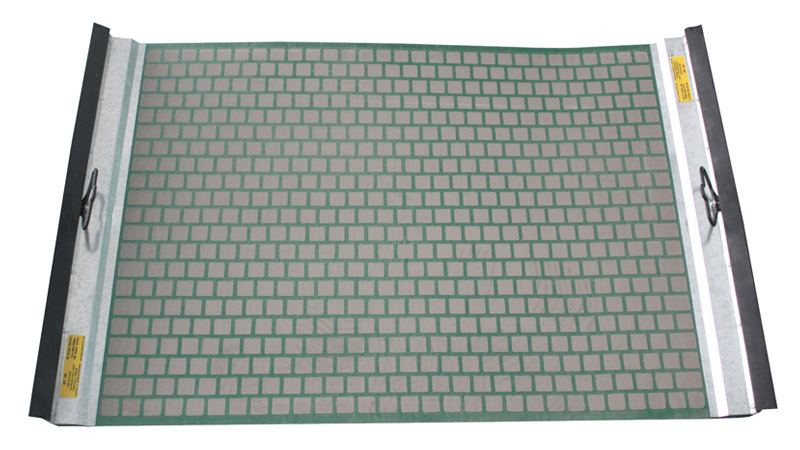 Now one of the major business of GN Solids Control is Shale Shaker Screen, and GN is able to manufacture around 8000 PCs of shaker screens every month. With our distribution network and cost-effective products, GN Shale Shaker Screens are popular around the world. Hereby GN would like to emphasis that we have big stocking in the North American and China Mainland, the clients can receive the screens from us within two months, wherever they are. Welcome to contact us if you need sample, test report or RFQ. It is always a big headache for dealing with the Mud from our activity. 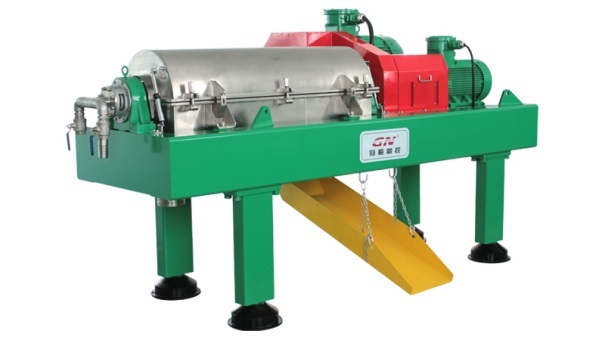 GN provides a reliable solution—Decanter Centrifuge. 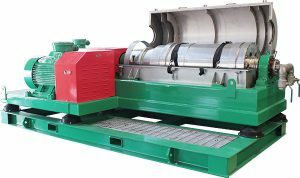 GN Decanter Centrifuge is designed for the drilling mud solids control and oilfield waste management. 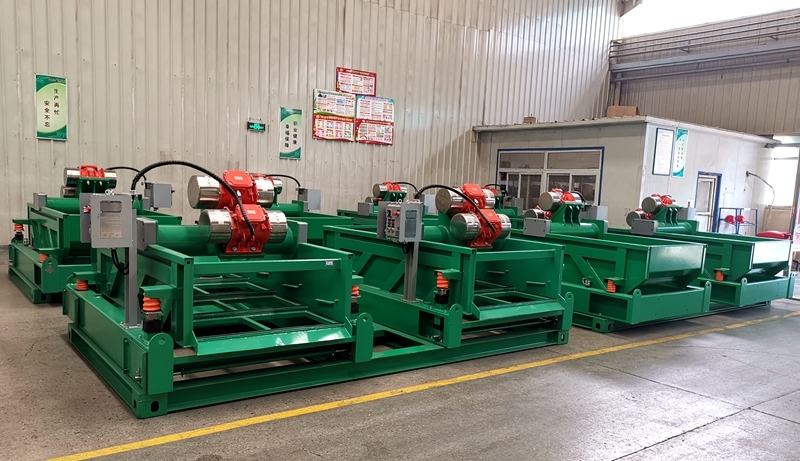 GN VFD drive decanter centrifuge with variable speed allows Drilling Contractor or Mud Service Company to do the barite recovery, fine/ultra-fine solids separation, dewatering centrifuge. GN has the decanter centrifuge from 9 inch bowl to 22 inch bowl available for different applications. GN decanter centrifuge bowl length and diameter ration is over 3, this gives the best result! • Patent Design with the highest configuration and best material for long and reliable service. • Bowl Cylindrical and Conical section made from Duplex Stainless Steel 2304 by centrifugal casting. • Other Parts of the bowl assembly material: stainless steel SS304. • Screw protection: Tungsten Carbide Tiles for longer life and easier replacement. • Screw flow distribution port and bowl solids discharge port protected by tungsten carbide alloy. • Easily adjustable liquid discharge weir height for flexible application. • Bowl assembly supported by tighten belt for protection of bearing in moving. • Pressurized EX Proof VFD control cabinet with PLC controlled. • Genuine SKF bearing for longer and reliable operation.